Looking at our top reads for 2018 we can see that romance continues to be a big drawcard for readers as many of these top reads have ‘love’ as an underlying theme. But, what also draws readers back are true life stories – particularly those that deal with the struggles that many of our readers face – and stories that carry a message of hope and triumph, despite the odds. 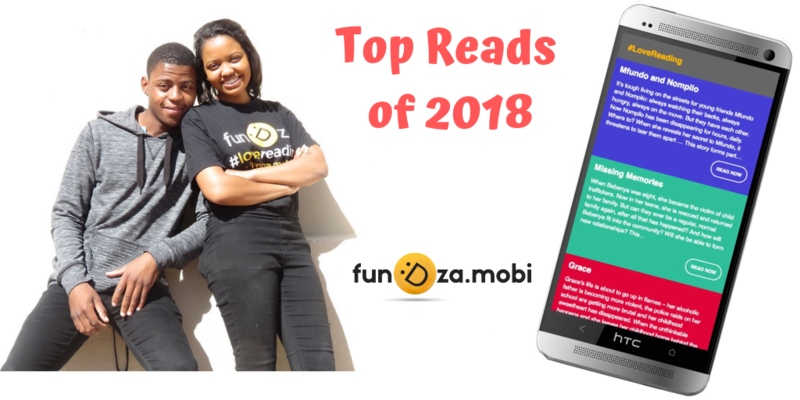 Take a look at our top reads in the various sections for 2018. Queren Kalombo – Girls can do it too!